Thanks for printing! Don't forget to come back to Healthcare Compliance Pros for fresh articles! 2019 Tax Filing Deadline is Coming Up! Are You Ready? 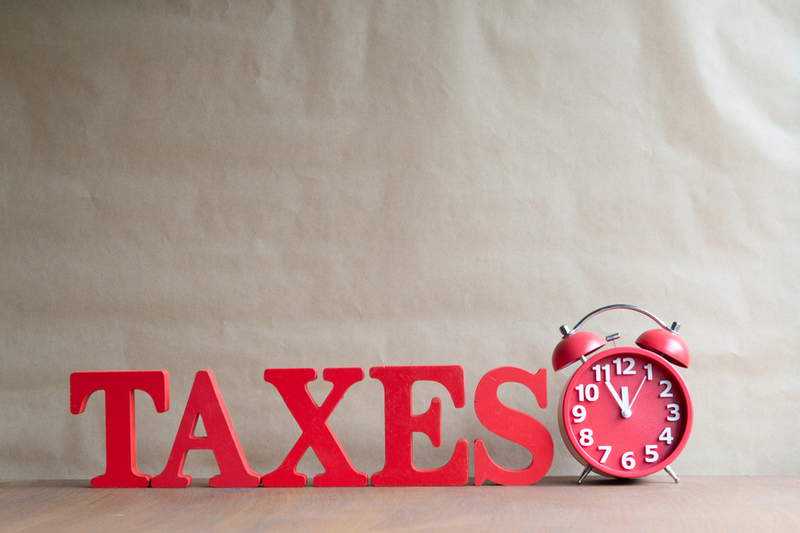 The IRS tax filing deadline, commonly referred to as "Tax Day" in the United States is less than a week away landing on this Monday, April 15th, 2019. Although the tax deadline is April 15th, you have an option to request a 6-month extension that moves the filing deadline to October 17th if needed. Failing to pay taxes by April 15th or filing a 6-month extension may cause you to face a penalty and/or interest. The IRS encourages taxpayers to file electronically. Which can be done through e-file or IRS Free File. Filing your taxes electronically can vastly reduces tax return errors since the tax software does the calculations, flags common errors and prompts taxpayers for missing information. Best of all, there is a free option for everyone. Whether you are filing electronically or on paper, be sure to make a copy of the return for your records. This entry was posted on Monday, April 08th, 2019 at 12:00 am and is filed under Compliance Tips. "We are doing really well with HCP. It's easy to get help when and if we need it. We appreciate their calls to make sure we are happy." Receive our newsletter for compliance information.